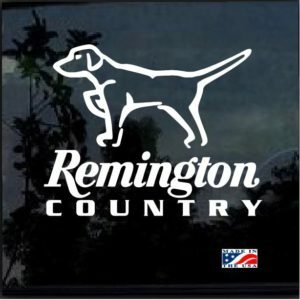 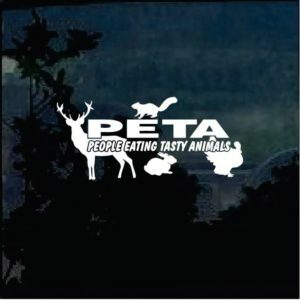 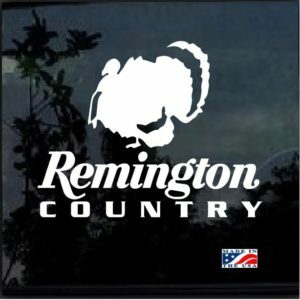 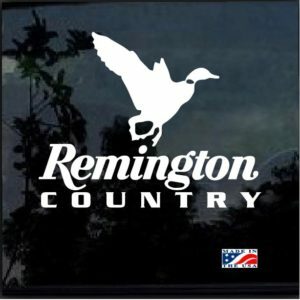 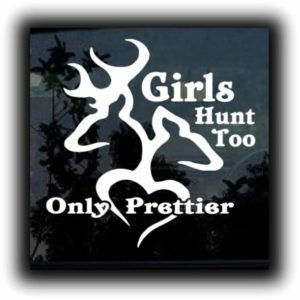 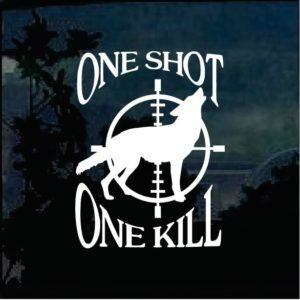 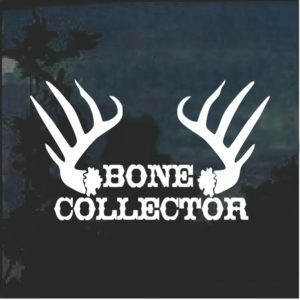 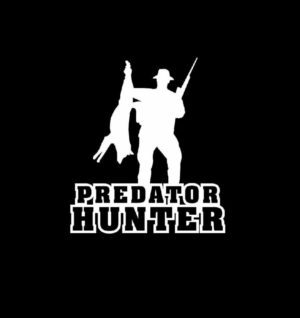 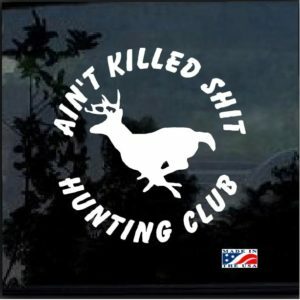 Have you arrived here looking for hunting decals? 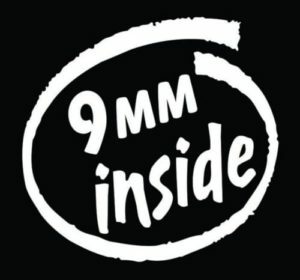 We have what you're looking for even if you have no idea what that is! 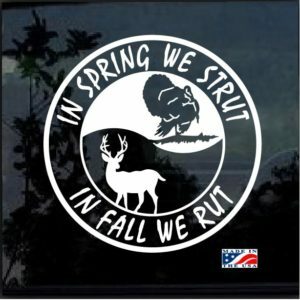 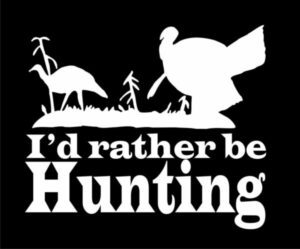 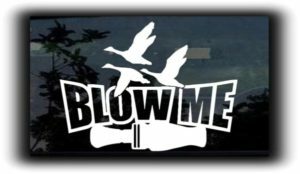 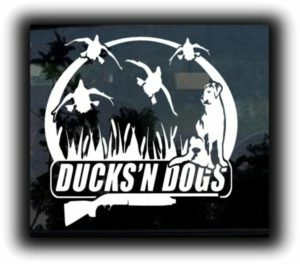 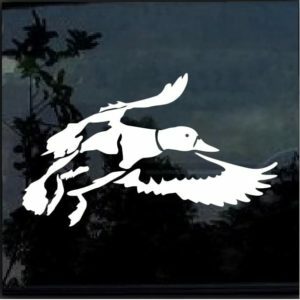 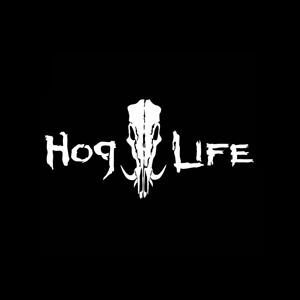 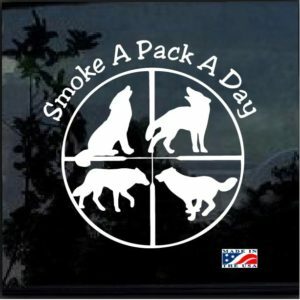 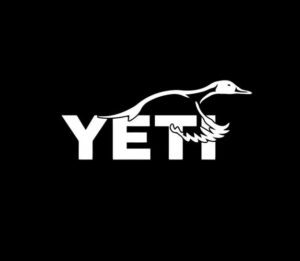 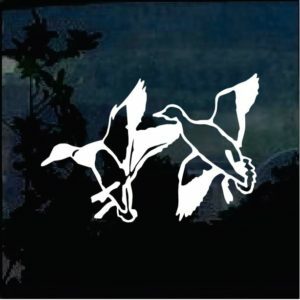 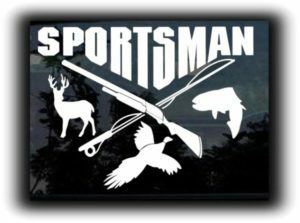 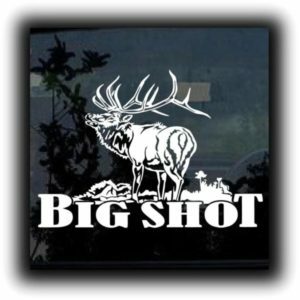 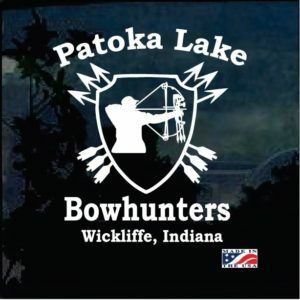 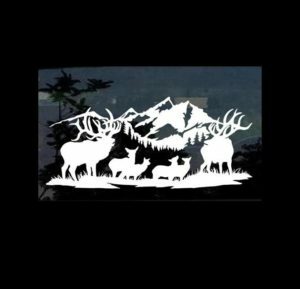 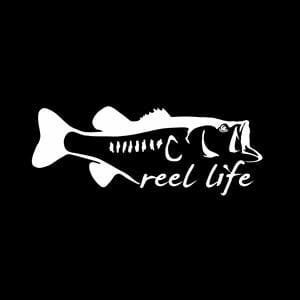 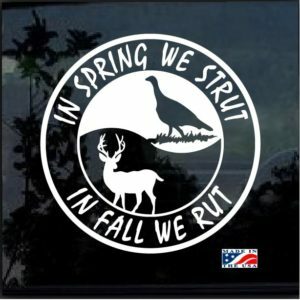 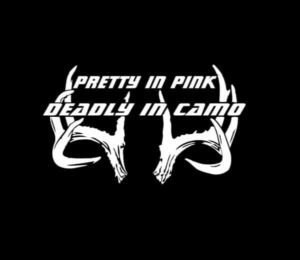 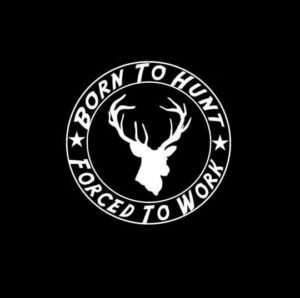 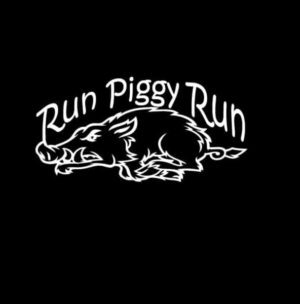 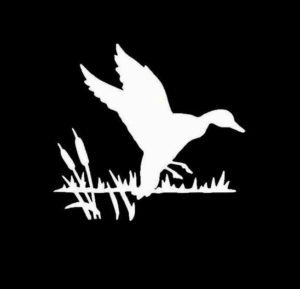 We have several pages of hunting decals and know that you will find the perfect sticker no matter what it is you have in mind. 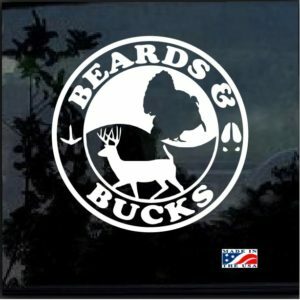 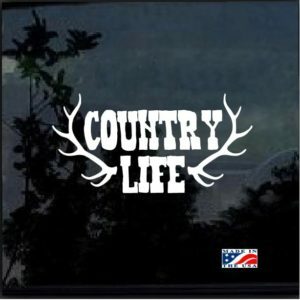 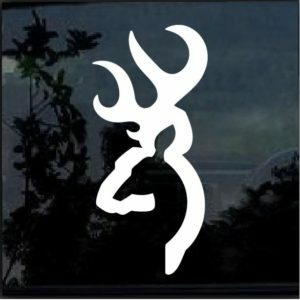 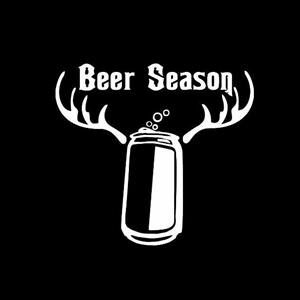 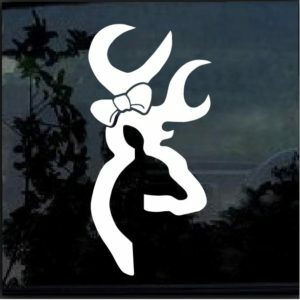 We have deer decals, duck decals, gun decals, and bow hunting decals. 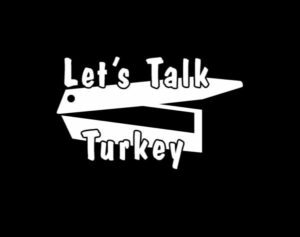 Tuck in for a bit and browse our vast selection. 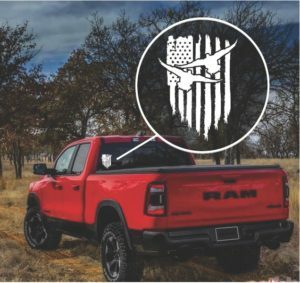 We know that you'll find a decal that is uniquely you. 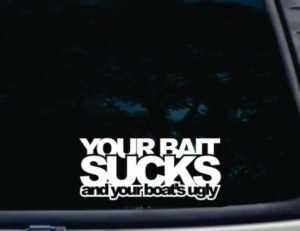 Our stickers will adhere to just about any smooth surface. 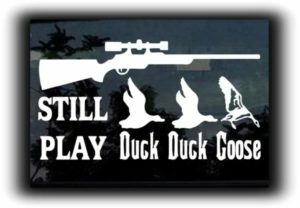 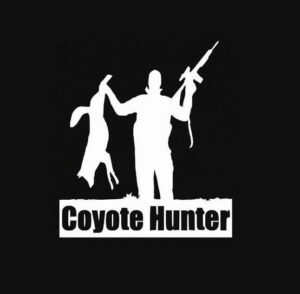 Hunting stickers are a great way to make your cell phone case, tablet, laptop, tumbler, water bottle, locker, toolbox, gun case, mirror, or boat a statement piece. 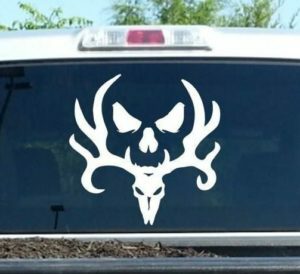 You don't have to spend thousands on customization when you can purchase an affordable decal. 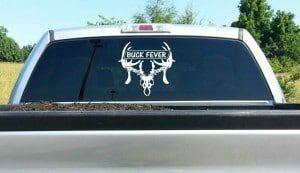 Not only do our stickers install easily, but they are just as easy to take away when you trade or sell your item. 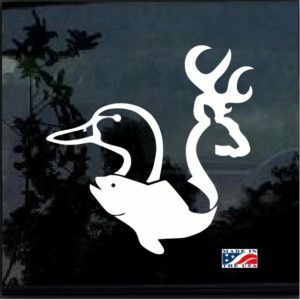 Simply lift up one corner or edge of the decal and slowly peel it off. 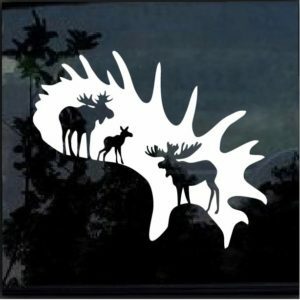 Residue left behind is easily wiped away with window cleaner. 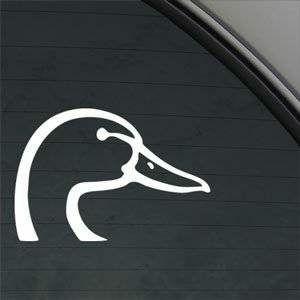 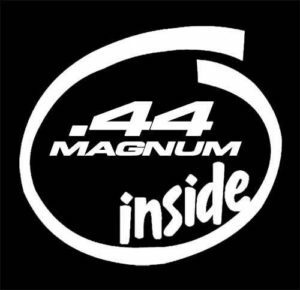 Our decals will never damage paint or glass - they are safe to stick to any smooth, non-porous surface you can imagine. 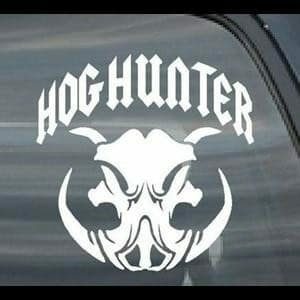 Once you have decided on the hunting decals you would like to purchase, don't forget to make them all yours! 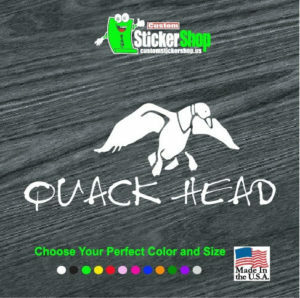 You can choose among a variety of colors and size options so your decals suite your sense of style. 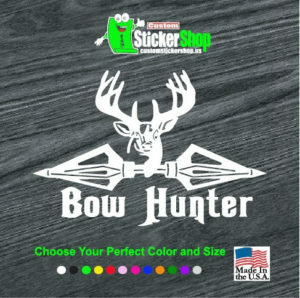 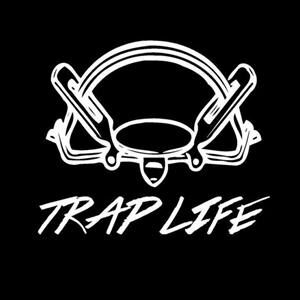 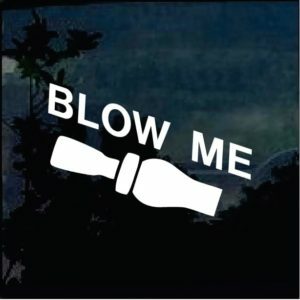 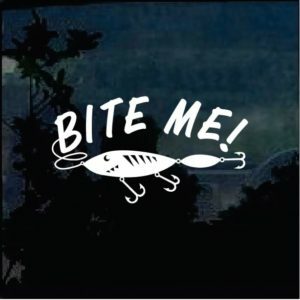 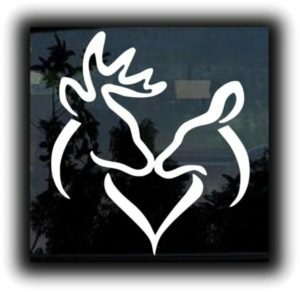 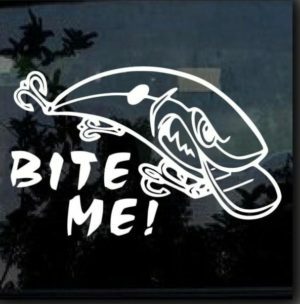 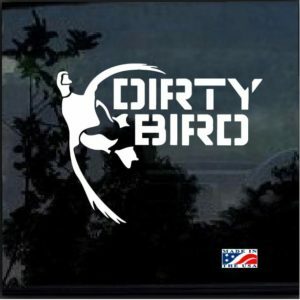 Place your order with customstickershop.us right now! 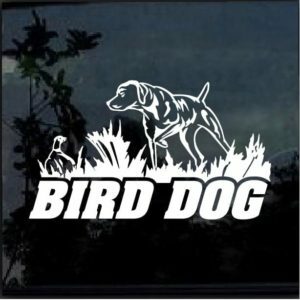 We want to be sure that you are absolutely pleased with your order no matter what it takes. 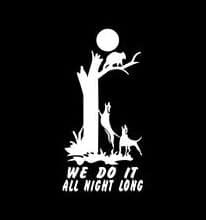 If you need any assistance, our customer service team is here to help. 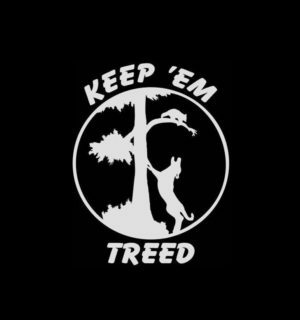 Reach out and tell us what you need!